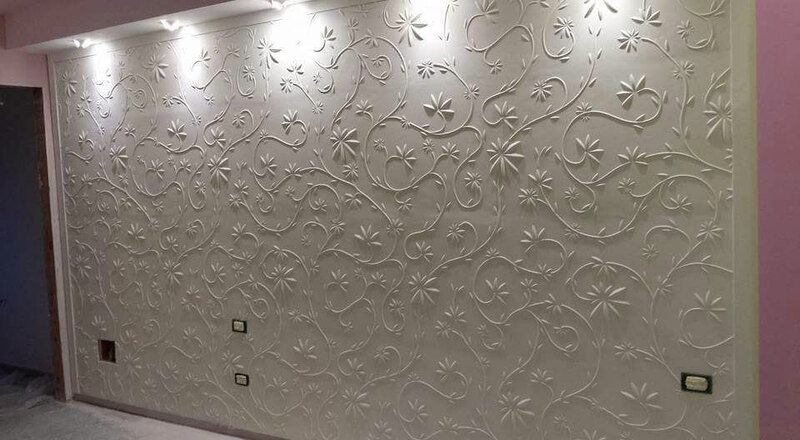 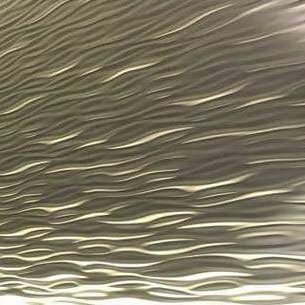 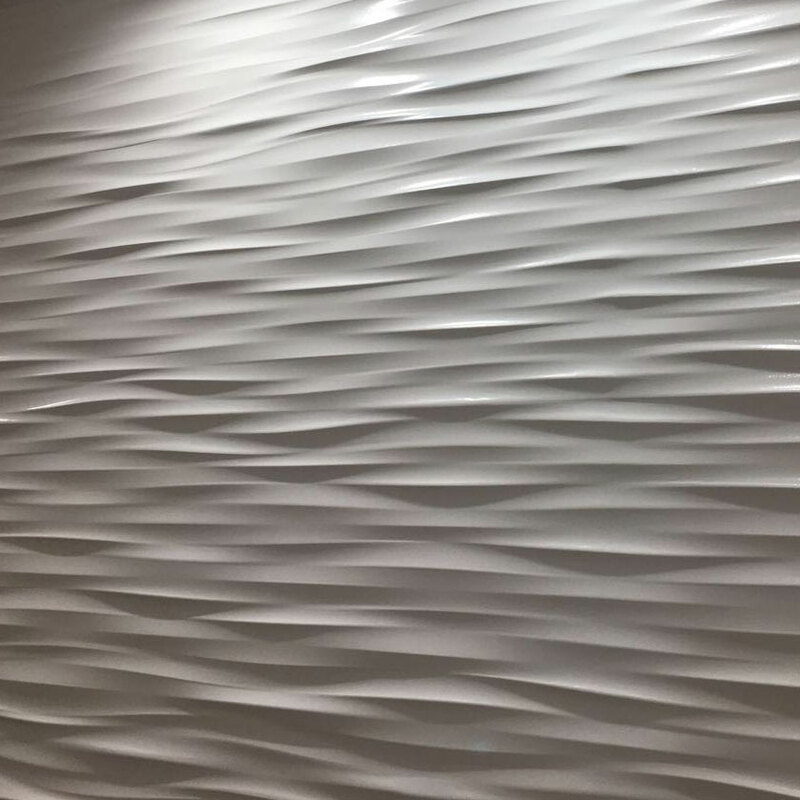 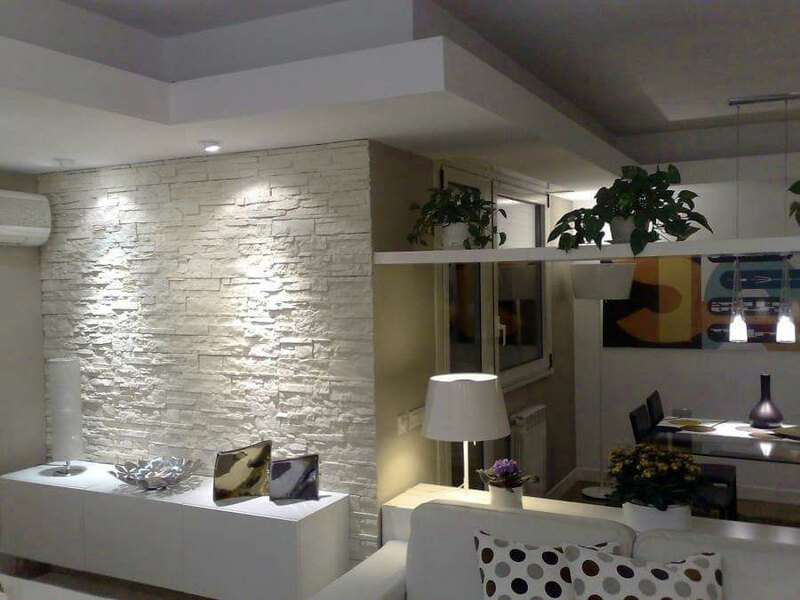 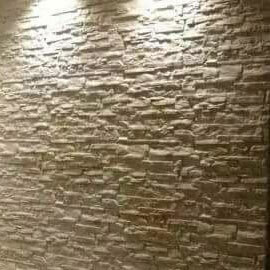 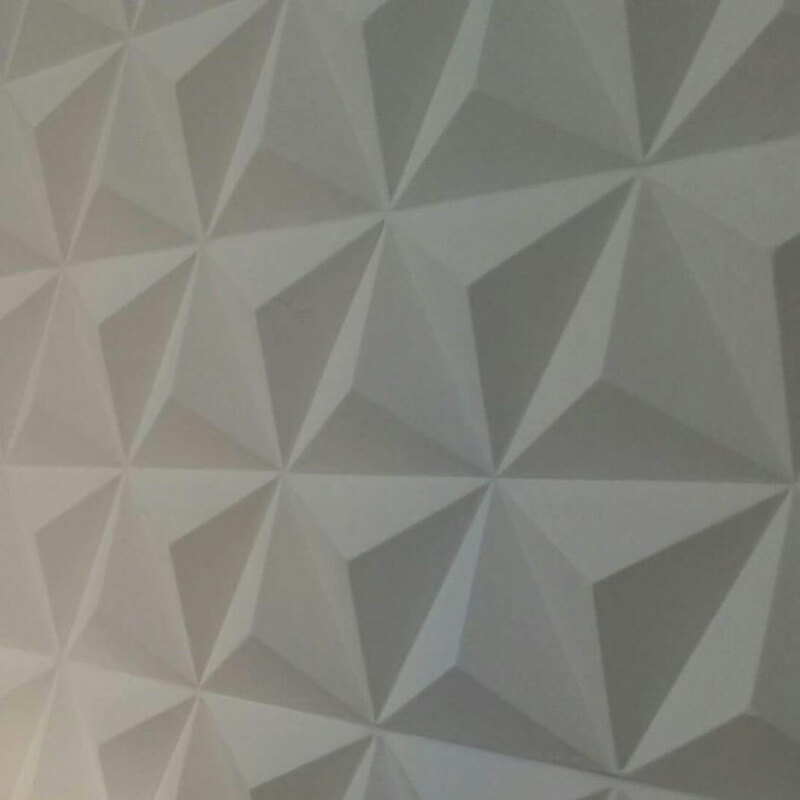 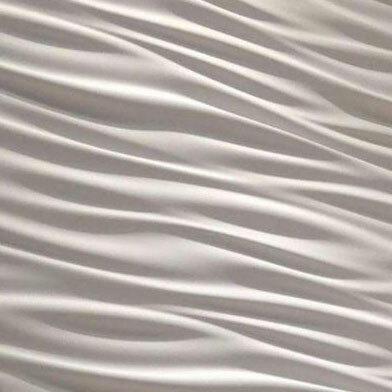 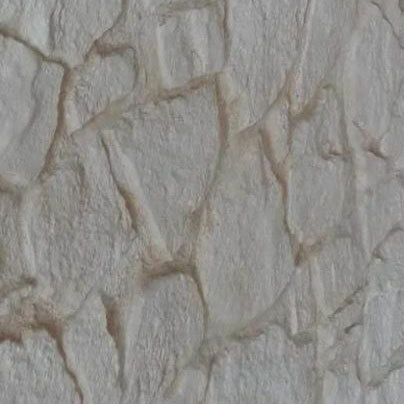 The 3D plaster panels decorate the interiors with a contemporary style giving life to the coexistence of the concepts of particularity and elegance for those who have a modest creativity and taste for interior design. 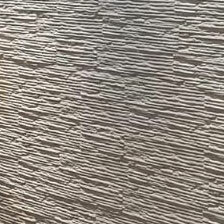 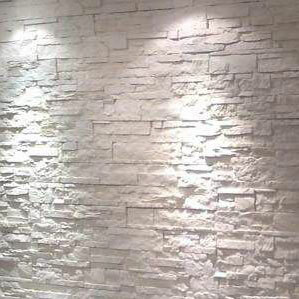 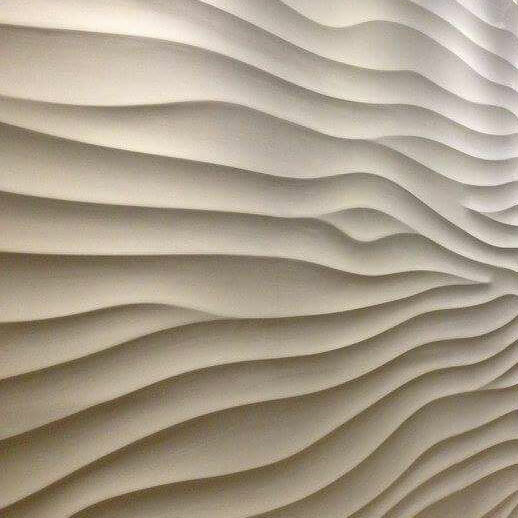 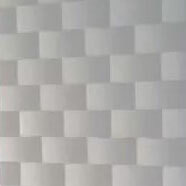 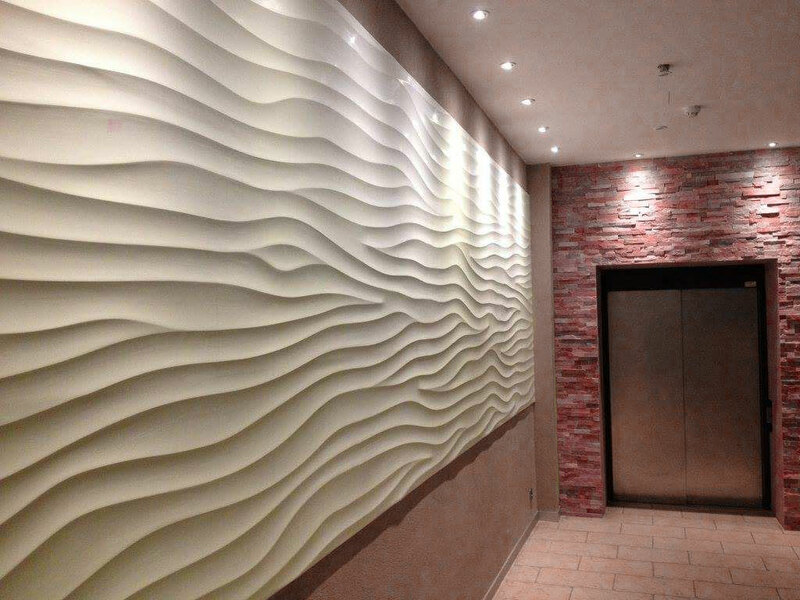 We realize panels and 3D plaster walls on request. 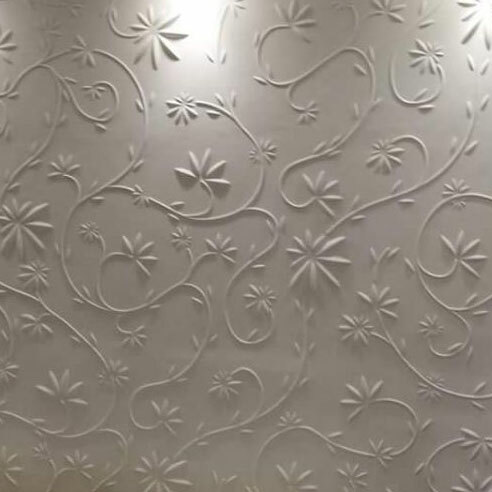 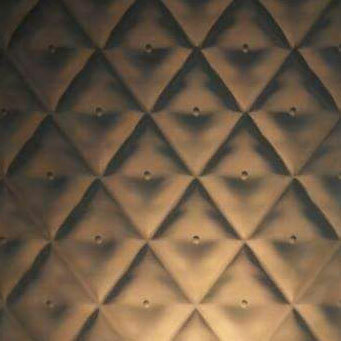 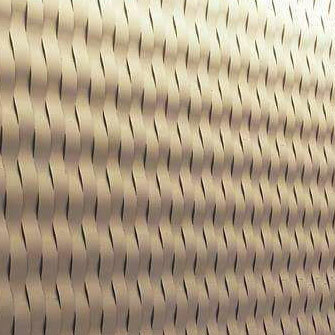 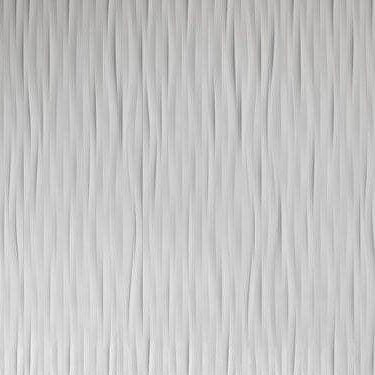 Look at the 3D panels that offers our catalog and request a quote online and we will be happy to design the interior decorations that best suit your personality, together with you.